Iroquois Road, Old Forge, NY.| MLS# S1167488 | Benn Realty LLC -Since 1968, and now with offices in Old Forge and Remsen to serve you better. HOLLYWOOD HILL LOT. 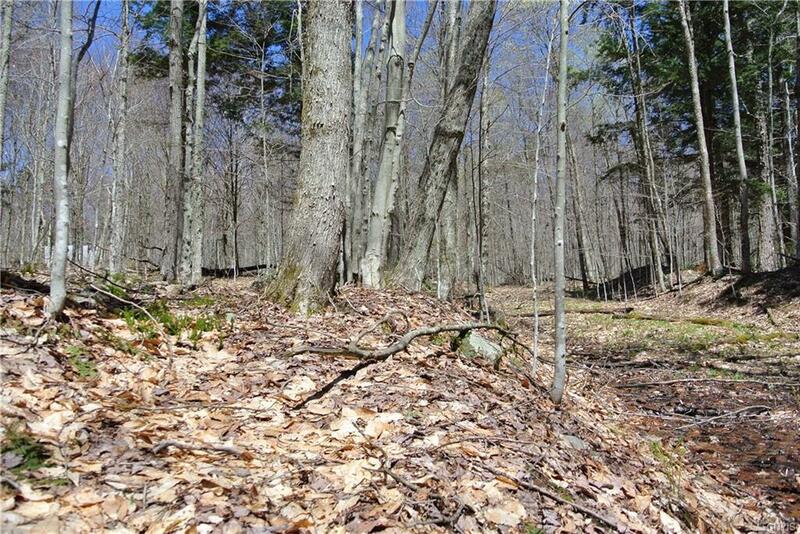 Land ownership includes deeded lake rights and beach/boat launch access to Fulton Chain of Lakes from Fifth to First. Approved buildable lot located at the end of road offers wooded privacy for cozy getaway close to town and snowmobile trails. Directions To Property: From Old Forge Make A Rt On Hollywood Rd. And Drive Roughly 2.5 Miles Towards The Top Of The Hill Where You'll Make A Right Onto Indian Rd. Property Is Located At The End Of The Road On The Left Where You'll See And Old Mobile Home. Nearest Cross Street: Indian Rd.